One of my favorite parts of summer is the lush jewel toned bounty that is the berry harvest. Between blackberries, raspberries, blueberries, and strawberries I can frequently be found with juice dripping from my chin and stained fingers. Whenever I find these glorious berries around I want to eat them in everything – but mostly pies. For it is in the glory of the berry pie that everything can shine. I know that there are those who swear by homemade jam; but give me still warm pie topped with vanilla bean ice cream and I will gleefully inhale it in moments (sorry Mom!). It is in this berry-fueled frenzy that I have been making pies of late. Making pies means playing with pie tools that had fallen out of favor in my kitchen for whatever reason – pastry blenders and cloths, gorgeous pie plates and servers. It also means ogling all of the pie options here at Local Root. Since everything is better in an elegant dish right? 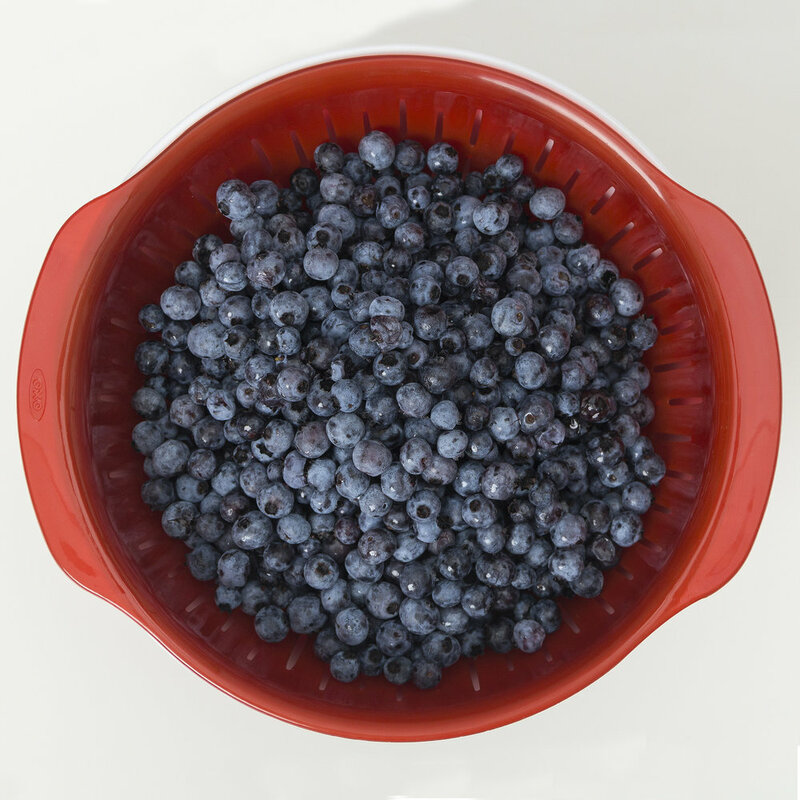 To handle our berries- we love this Oxo Berry bowl. 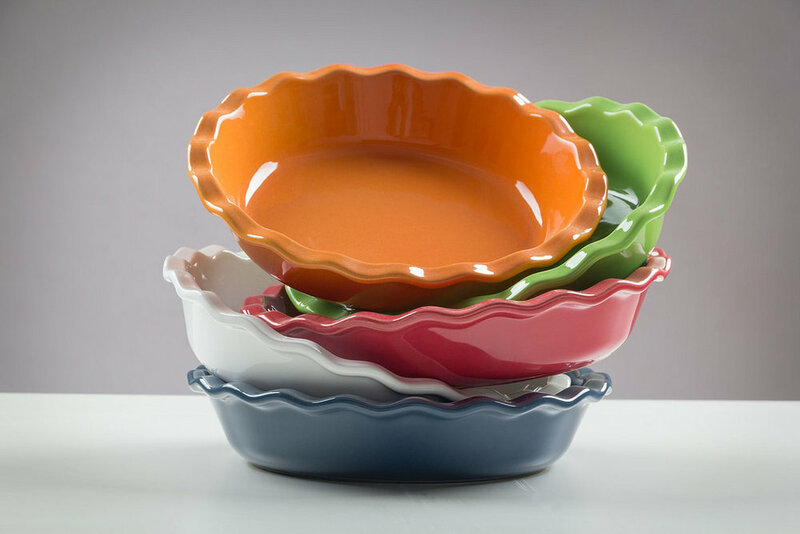 I’m obsessed with these Emile Henry Pie Plates and their bright colors! So fun! So Berry Bright! Want to make sure your pie dough is the right size for that great pan? 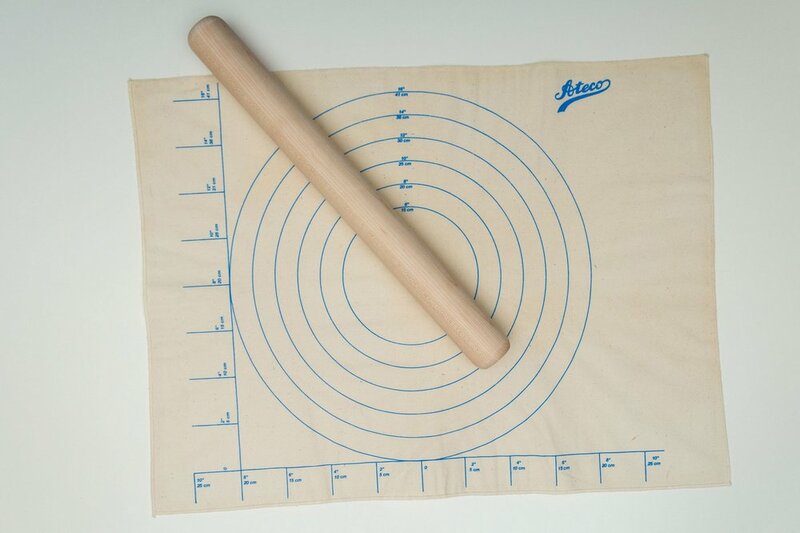 Why not snag this awesome pastry cloth with measurements from Ateco – it’s a godsend, and pairs perfectly with a Baker’s Pin from Fletchers’ Mill. Basically what I’m saying here is GO MAKE PIE. I like this recipe from Andrea Dekker right now, with all the berries at once!